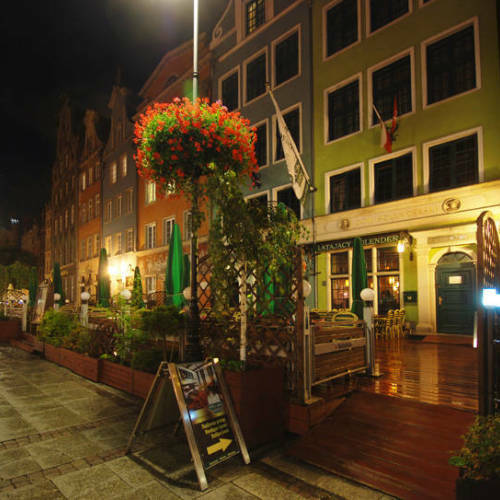 Directly located on Długi Targ Street, Holland House Residence Old Town is in the very heart of Gdańsk's historic district. It features spacious, uniquely designed rooms with free Wi-Fi access. 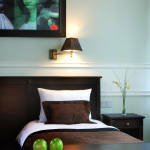 Holland House's rooms feature stylish interiors, with exotic wood furniture, as well as marble and granite elements. Each room has a flat-screen satellite TV, a minibar and a fan, as well as a work desk. Holland House’s interior design is inspired by various cities of the Hanseatic League. On the ground floor there is a restaurant, Flying Dutchman, decorated in the nautical style, serving Polish and international cuisine. The restaurant specialises in fish, steaks and seafood and has a summer terrace on the Długi Targ Street. A breakfast buffet is also on offer. 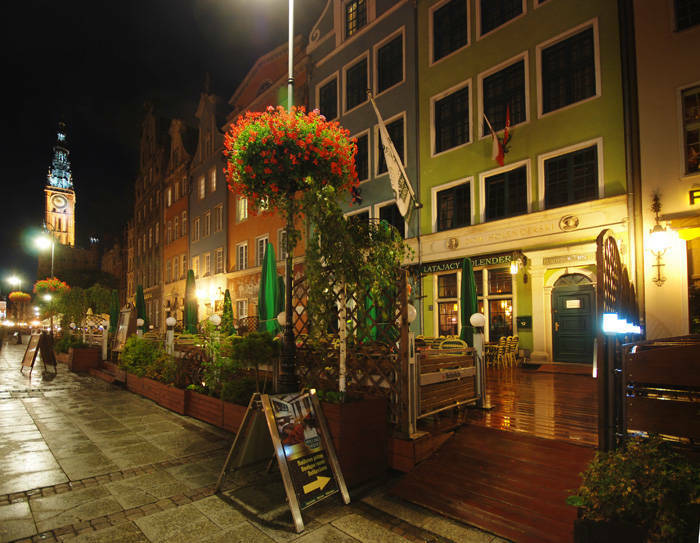 Many of Gdańsk's most well-known landmarks are in the hotel's proximity. St. Mary's Church, Artus Court, the Medieval port crane on the Motława waterfront are all within 300 metres. Gdańsk Główny railway station is within 1.2 km. The rating of Holland House Residence Gdańsk is 10 from the maximum 10, 1 based on actual and valid guest ratings and reviews.